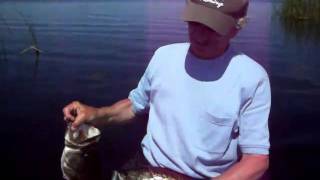 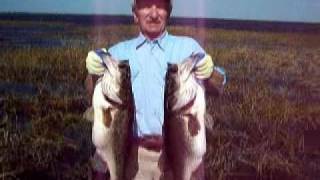 Orlando Bass Fishing: Guide-Art Ferguson....Florida largemouth!! 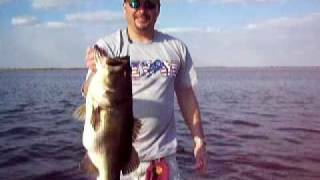 More big bass caught in Florida with Art Ferguson...book a trip today, www.artoffishing.com in the Disney/Orlando area. 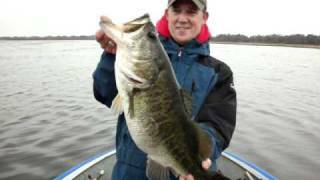 Orlando Big Bass Fishing for Florida strain bass!! 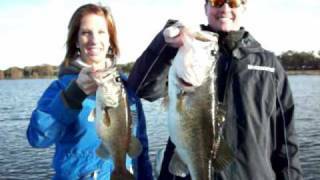 Canadian couple fishing for BIG bass in Central Florida area with guide, Art Ferguson, www.artoffishing.com Book a trip today!!! 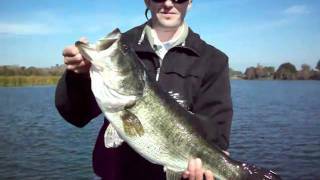 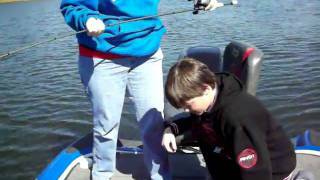 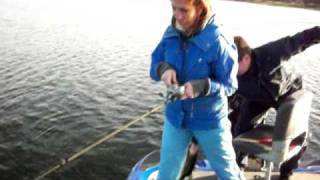 Family Fun in Orlando/Disney Florida catching BIG Largemouth Bass! 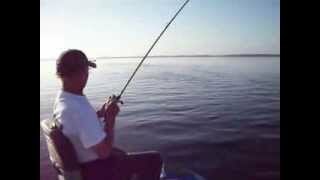 www.artoffishing.com, a 7lb. 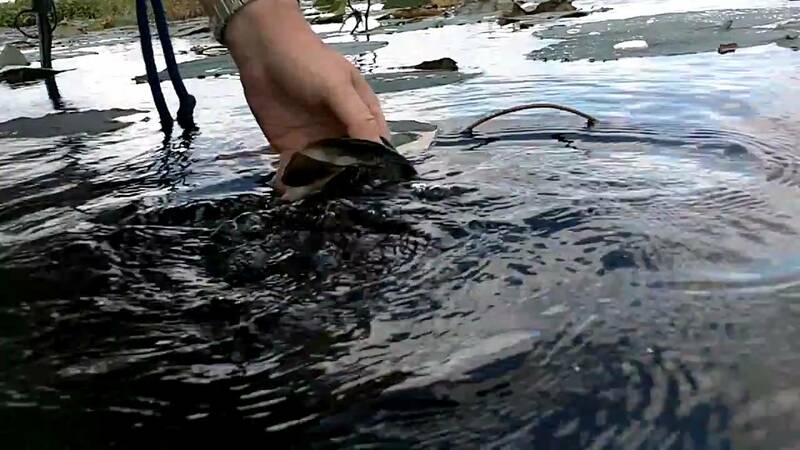 6oz. 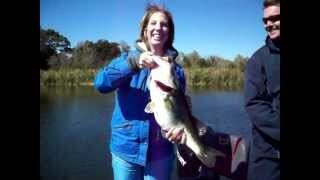 Trophy Bass caught with Art Ferguson. 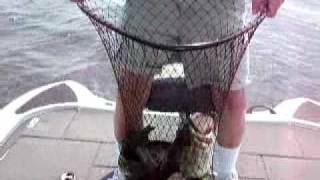 Shiner fishing with Art Ferguson and client Marty L....a triple caught in about 5 minutes! 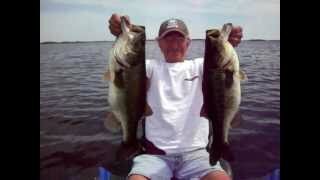 Long time client of Art Ferguson's....Marty L...catching a 5 1/2-6lber...fun stuff in Orlando on Lake Toho. 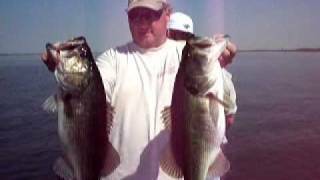 Marty with some more big ones...we hit a school of bass and in about an hour, this is what he came up with fishing with Art Ferguson on Lake Toho, Florida. 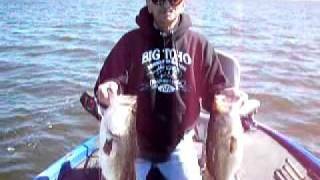 Long time client and friend Marty L. with yet MORE bass!!! 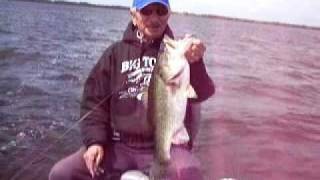 He's caught more big monster bass with Art Ferguson then anyone else I've guided in 20 years! 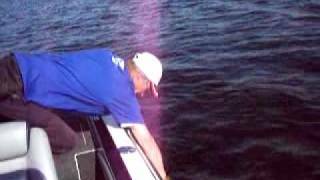 You'll see more of him. 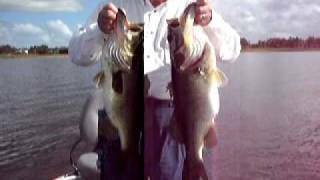 Letting go a couple good bass on Lake Toho....SWEET! 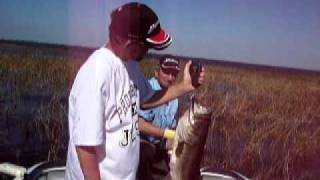 This fish was caught worm fishing in February, 2010.....many of these in Lake Toho in the Orlando, Florida area...book a trip today!